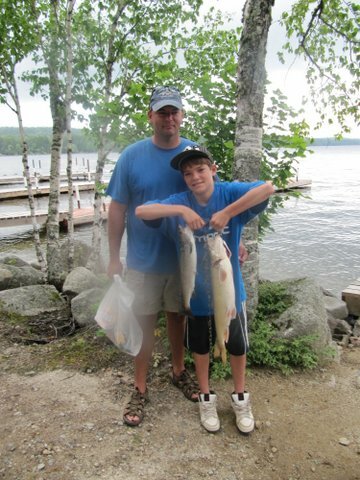 Greenland Cove Campground is on East Grand Lake, one of the best landlocked salmon fishing lakes in Maine. It also has excellent lake trout (togue) and small mouth bass fishing. 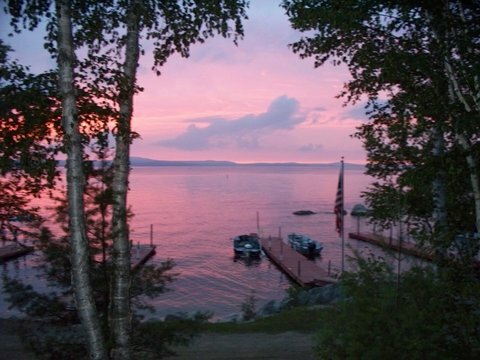 You can sit on our docks and catch fish or troll on the lake while enjoying a beautiful sunset or sunrise.